The author is concerned with teaching processes that influence the emergence of social behaviours in preschool children, particularly the quality of peer-peer interactions. As western society moved from an autocratic society to one that values equality and respect for people''s rights, there is a need to build courageous, socially responsible, communicating future generations, in which teachers are questioning how best to gain the cooperation of children. Alfred Adler, the founder of Individual Psychology, suggests that a child''s level of social interest is shown by their degree of cooperation which can be developed through encouragement processes and strategies such as using a democratic teaching approach with an encouraging attitude; group discussions and decision-making; and the use of consequences, to develop cooperative behaviours in children. 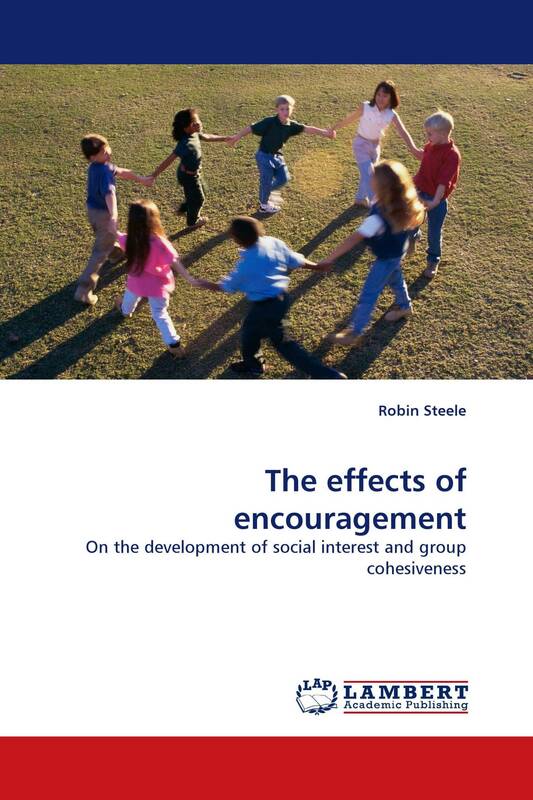 A positive link is found between social interest, encouragement and group integration, with boys showing the greatest difference in social interest levels overall. The path of encouragement is the heart and soul of developing a positive learning environment for children and is of great interest for all teachers, parents and educators.